Motorola performed yet another pricing miracle with the Moto G5 Plus, the successor to last year's excellent Moto G4 series and a contender for the best affordable smartphone today. The Moto G5 Plus comes in either a $229.99 2GB RAM / 32GB storage version, or a $299.99 4GB RAM / 64GB storage version. This is the best sub-$250 phone you can buy today, and it's still a great device even if price isn't a factor. It starts with the excellent 5.2-inch Full HD display, but the real benefit to the G5 Plus this year is the excellent performance and battery life from the combination of a Snapdragon 625 platform and a 3,000mAh battery. Also of note is the improved low-light performance from the 12MP camera, which boasts the same hardware as (and similar results to) the Galaxy S7. You might have several iTunes videos and try to transfer them to your new Moto G5 Plus. Unfortunately, when you try to do, it does not respond as you expected. The problem lies on the iTunes movies or TV Shows you purchased from iTunes are M4V format with DRM protection. They are only allowed to play on Apple devices. That's to say, iTunes M4V files can't play on Moto G5 Plus. So you should convert iTunes videos to the video format that Moto G supported. M4V Converter Plus is such a tool you can use. 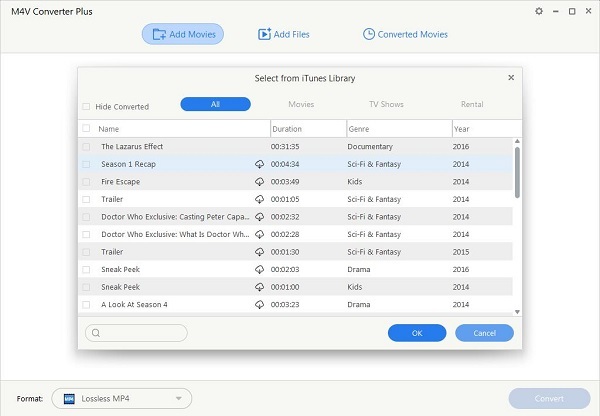 M4V Converter Plus for Win is a practical iTunes DRM removal software that allows you to get rid of Apple DRM protection from iTunes movies, TV Shows and music videos. 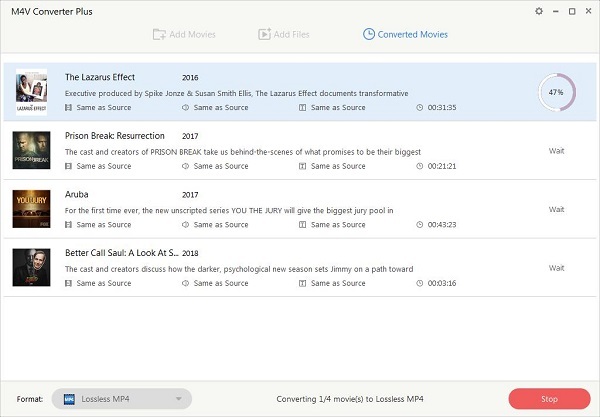 With it, you can also convert protected M4V videos to plain MP4, MOV, FLV, AVI, WMV with 30X faster speed and high output quality. The following guide is mainly to tell you how to remove DRM from iTunes videos and convert them to an unprotected video file that is compatible with Moto G5 Plus. The process is very simple and quick. At first you need to download M4V Converter Plus for Win on your PC and install it. Step 1. Import iTunes videos to the program. Launch M4V Converter Plus on the PC, iTunes will open automatically. Then you can click Add Movies button to import movies, rentals or TV Shows from your iTunes library. Step 2. Select an appropriate format for Moto G5 Plus. Next, you can go to click the blue profile panel, and then choose a proper output format for the G5 Plus. 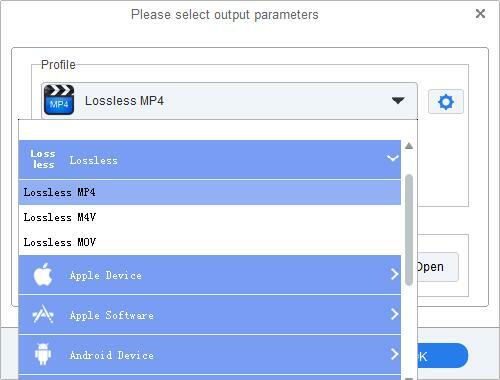 There are several preset profiles to choose, such as Lossless MP4, Customized MP4 / AVI / WMV, MPEG-1, MPEG-2 and other unprotected video formats. Step 3. Finally, click profile panel again, the iTunes movies to Moto G5 Plus conversion will start automatically. When the conversion is complete, you can get the unprotected iTunes files in the Converted Movies folder. 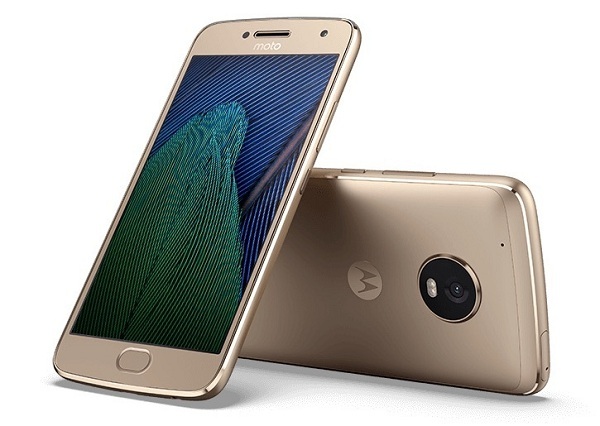 Connect your Moto G5 Plus with PC through a USB cable, Moto G5 will be recognized by the PC. Moto G5, by default, will be listed as a normal media storage. Now you can transfer the converted iTunes videos to the Moto G5 Plus at ease.